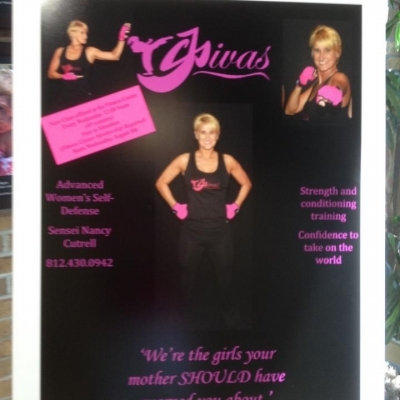 CJDivas® is a registered trademark program of the ChunJiDo International martial arts organization, specifically designed for women. 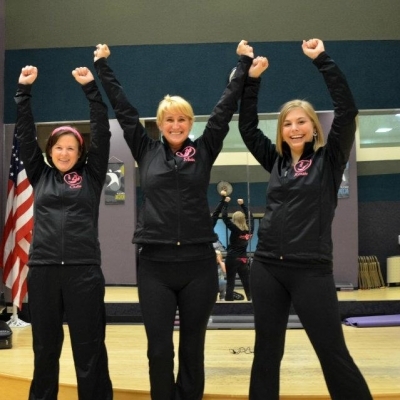 CJDivas® is all about, “Empowering women to take on the world through fitness and women’s self-defense training.” The program was developed to improve the confidence of women and empower them through, physical, mental, and emotional training. 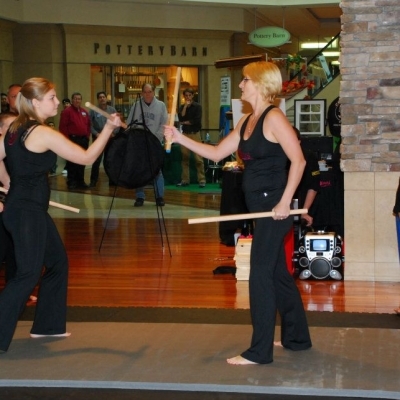 This program was Introduced in 2011 by fitness enthusiast and martial arts instructor, Sensei Nancy Cutrell. 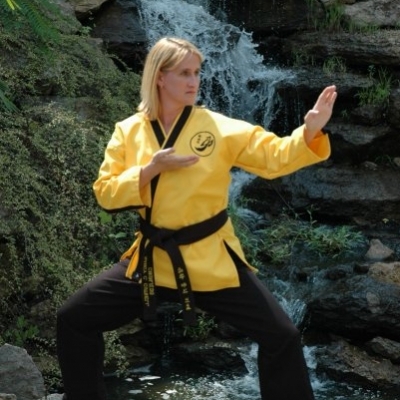 Sensei Cutrell is a 4th Degree Black Belt in ChunJiDo, under the leadership of Grandmaster Robert Cutrell. In 2006, she was inducted into the World Martial Arts League Hall of Fame as “Female SelfDefense Expert of the Year,” and in 2010 she was inducted into the Action Martial Arts Magazine Hall of Fame for, “Contribution to the Martial Arts.” Everything in life is a choice. CHOOSE to be a survivor, not a victim. Do not think you are invincible. Attacks can and may happen to you. Confidence, Confidence, Confidence! No matter how scared you feel on the inside, never let it show on the outside. You have the power! Attackers are looking for women that are not aware of what is going on around them. Teaching a woman to project confidence and be aware of her surroundings opens her eyes to a whole new world. You will begin to see and feel things they have never felt before. To learn more about CJDivas® or to schedule a seminar in your area, contact Sensei Nancy Cutrell at senseicutrell@gmail.com. Certification and Instructor training is also available! 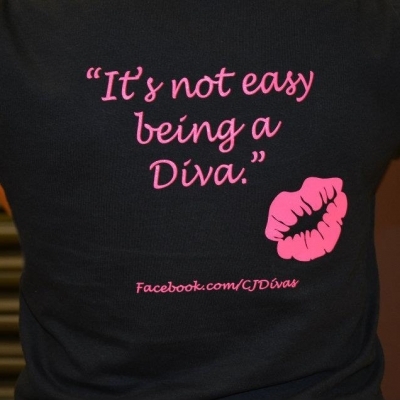 I started CJDivas because it was a new concept of working out that intrigued me. 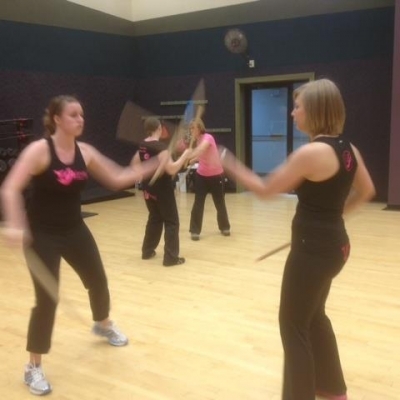 It is a good mixture of cardio, strength training and women’s self defense. The women’s self defense is the best part. I feel every woman should feel comfortable walking down the street and feel that she can protect herself and anyone that may be with her if needed. I have been in the martial arts world for 15 years and have never run across something that is this unique and this successful for just women. Everyone that takes this class will have their mind opened to many things. Nancy tells you like it is and teaches women to put their safety first and not on the back burner. 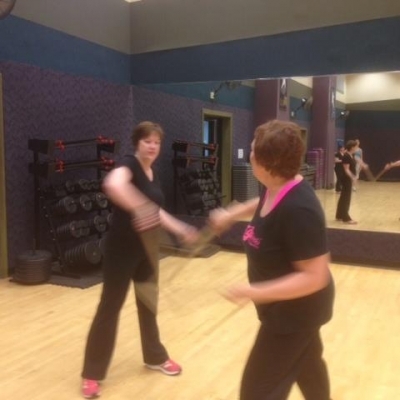 "I started taking the CJDivas program because my good friend, Nancy Cutrell, had come up with something that was new and combined 2 things that I was very interested in, women's self defense and getting fit. It is the perfect mesh of both and I love how the self defense is something that any woman can do and be able to protect themselves or their loved ones if the need arises. 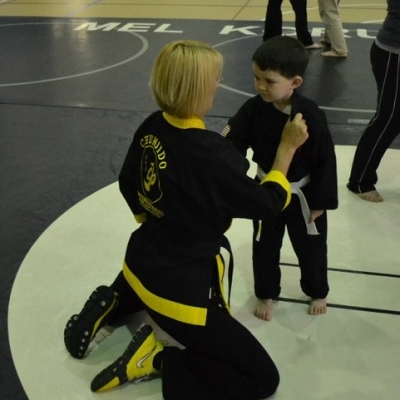 As a mother of 2, you never want to think of someone attacking you or your kids but, it can happen at anytime and Nancy has formed a program that can get you prepared for that possibility and makes you confident that you can handle yourself. I was already a martial artist but, this program has taught me techniques that are designed for women. 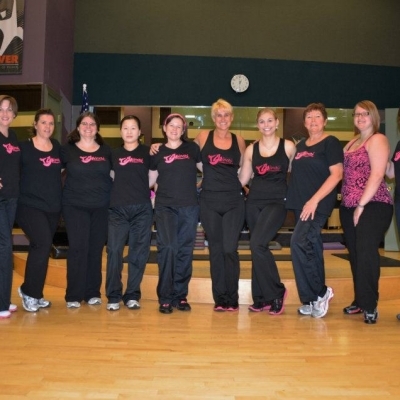 The fitness part of the program is tough but, you feel envigorated after every class. The women that take the class form a camaraderie because we all have the same goal, being able to take care of ourselves and thus being able to take on the world. We are women, hear us roar." 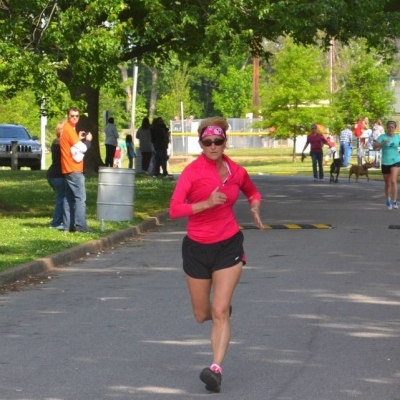 "I've gained a lot of confidence, endurance and energy by doing the program." 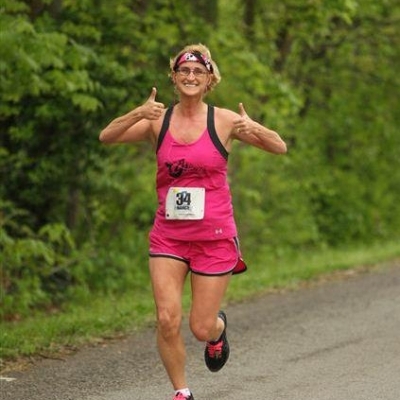 "I started the program looking for an exercise class that was a lot of fun. I learned about the self-defense that Nancy also offered. 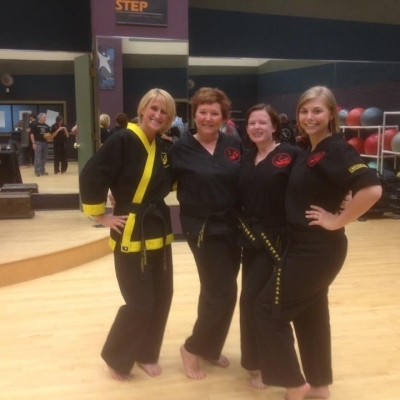 I have stuck with it for benefits of the exercise, and learning all of the self-defense." "If I were to be attacked, I think could do something now. Before, I don't believe I could."